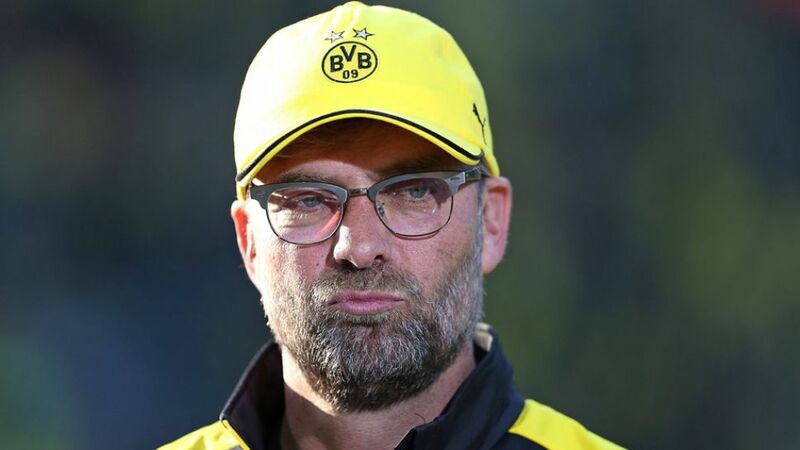 Jürgen Klopp won two Bundesliga titles at Borussia Dortmund, but has hitherto struggled to recreate that success at Liverpool. Dietmar Hamann sees his former club Liverpool FC as underdogs in the UEFA Europa League quarter-final against Borussia Dortmund, despite the presence of former BVB coach Jürgen Klopp. "BVB are favourites, but not by a huge amount. Liverpool are dangerous over two games and capable of anything," said the 42-year-old former midfielder ahead of Thursday's first leg at SIGNAL IDUNA PARK. Hamann featured more than 100 times for FC Bayern München in the Bundesliga before winning the UEFA Champions League with Liverpool in 2005, and he thinks his former employers have yet to click into gear under Klopp. "Liverpool have tremendous problems that can stop them winning the game. They are missing the players to realise Klopp's vision. He simply does not have the players to allow them to play the same system as he did in Dortmund." Liverpool are currently ninth in the English Premier League table in Klopp's first season since swapping North Rhine-Westphalia for Merseyside. Two Bundesliga titles, a DFB Cup and a Champions League runners-up finish in seven years at Dortmund mean he retains the Schwarzgelben fans' affections. "Dortmund must be careful not to get swept up in all this Klopp love. They must not get lulled into this, otherwise they might approach it like a friendly match. That would be a strange atmosphere," he told Sky Sports Germany. "Klopp is in a honeymoon period with Liverpool. He will be better judged on titles next year."